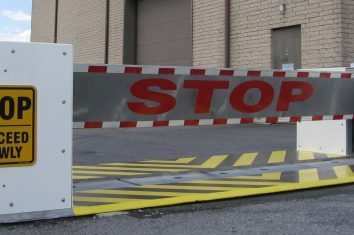 Rugged construction and a robust operating system make this barrier ideal for guarding entrances in the most demanding environments while ensuring long-term reliability. 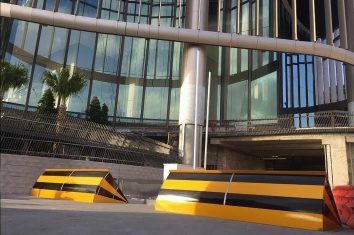 When aesthetics, sound levels and limited space are project considerations, this barrier combines maximum security with good looks, quiet operation and a minimal footprint. 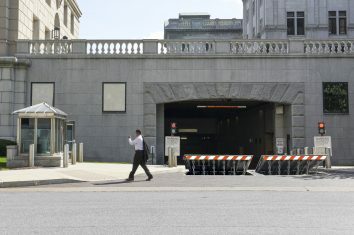 Deployable in less than 15 minutes with no excavation or foundation, this rugged barrier provides temporary security in the most challenging locations—plus years of reliable service.